Oscars 2012: And the winner is… old-world charm | MADRAS INK. Everybody loves The Artist directed by Michel Hazanavicius. It’s a silent film (at least till the very end) in black and white but that has only made people love it all the more. It’s charming, it celebrates the magic of movies and has won rave reviews around the world. It will be a huge surprise if it does not win Best Picture, a pleasant one for me and the rest of us who are cheering for Hugo Cabret and Martin Scorsese. As feel good and heartwarming The Artist may be, it is a single trick film that lets its silent movie appeal override everything else compared to a more layered film like Hugo. But given the Academy’s record of preferring critically acclaimed underdog productions shot outside the US to big studio backed spectacle films over the past three years (Slumdog Millionaire, The Hurt Locker, The King’s Speech), The Artist might beat Hugo. 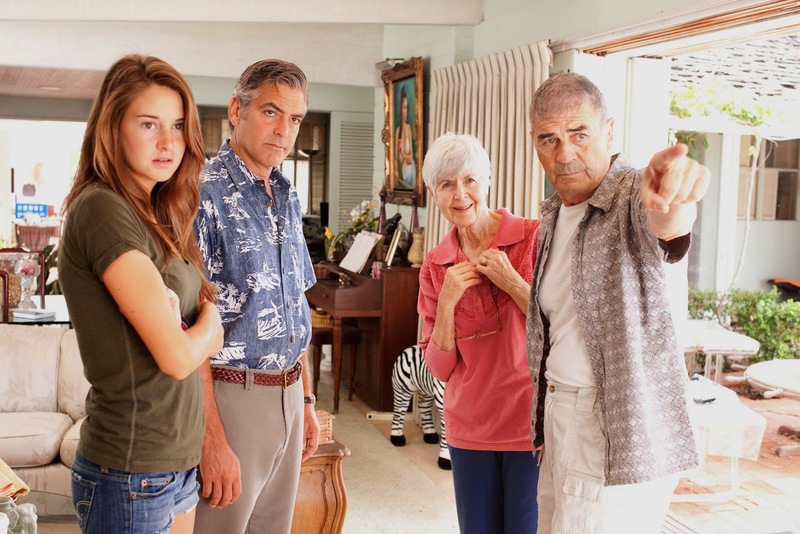 This is a film that was probably picked because every Best Picture list needs at least one American dysfunctional family drama and the fact that the much-adored George Clooney chips in with an impressive performance helped it make the list. Family over materialistic pursuits is as politically correct as it gets in this bittersweet film about a tragedy that brings an dysfunctional family together. Something that the senior members of the Academy would approve. However, considering that even Alexander Payne fans aren’t entirely impressed with this, this would make for a very unlikely, controversial choice. How did this get nominated? And why? Because of Stephen Daldry? Because it remembers 9/11 and spins a pretentious yarn about a little boy searching for a lock for the key he finds after his father’s death before he finally lets go? Or because the little boy running around New York is called Oskar? This one belongs right at the bottom of the pile of nominations. A shocking inclusion considering more deserving films like Drive, Ides of March, 50/50 or Tintin didn’t make it. The Academy loves films that dwell on race issues and a feel-good sentimental tear-jerker on the subject is an instant hit for a nomination for Best Picture. With fantastic performances by the women (three of them have acting nominations), this drama directed by Tate Taylor has not been nominated for Directing, Editing or Writing. A well-deserved nomination is as far as this will go. The best film of 2012 may not win Best Picture because not many members of the Academy have taken a liking to 3D yet. But this is filmmaking in all its glory, detail, depth and layers. A mind-blowing celebration of the joy movies bring to our lives as Martin Scorsese shows the kids how 3D really ought to be done. If The Artist was about the simplicity of films, Hugo is about the grandeur and magic, a fairytale smartly told with metaphors and allegories with spectacular visual flair… that we suspect that this is a project entirely funded by the pro-3D lobby to change public perception of 3D after a spate of trashy 3D films hit the screens and assaulted our eyes. One of Woody Allen’s finest films in recent times is so well-written that literature students will find plenty to talk about all the referencing. However, this is not something we haven’t seen him do before. If The Purple Rose of Cairo transported his characters to the world of films, Midnight in Paris transports them to the golden era of literature. The film packages nostalgia so vividly that you will instantly fall in love with this Paris. But considering that the film hasn’t been nominated for Best Cinematography or Editing, there is little chance of the film winning Best Picture. Rarely do we get such classy, understated films that simplifies pages of text and numbers into simple bits of smart dialogue. 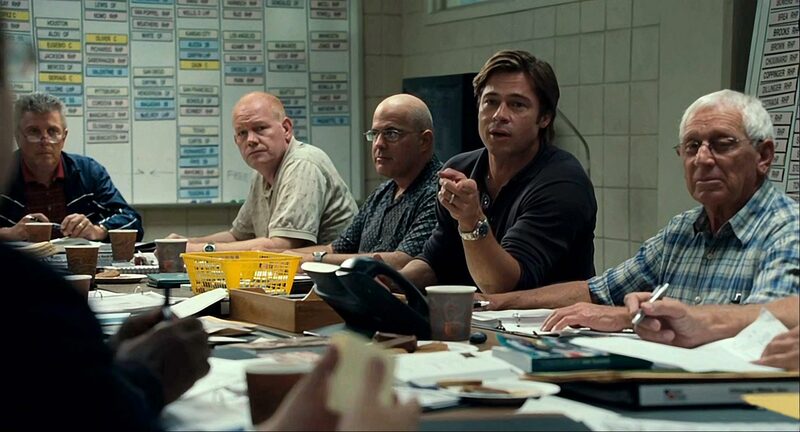 Based on a true story about the increasingly important role of economics in sport, Moneyball is more about the heart to win than the money. Backed with superlative writing by Steven Zaillian and Aaron Sorkin (it has an Adapted screenplay nomination), this is a worthy contender for the Best Picture but with no nominations for Directing or Cinematography, the chances of it winning Best Picture are very slim. 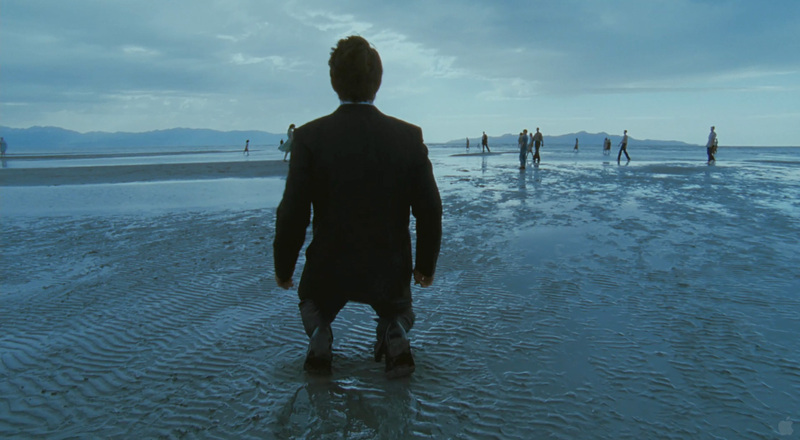 It is a miracle that Terrence Malick’s passionate artistic meditation on life and spiritual companion piece to 2001: A Space Odyssey even made it to the shortlist because this is an extremely indulgent film that never compromises its grand vision to tell the story of life and nature of man. But with no Editing or Screenplay nomination to back up its Picture, Direction and Cinematography nods, this one despite being one of the best films of 2011 may not win the big prize. 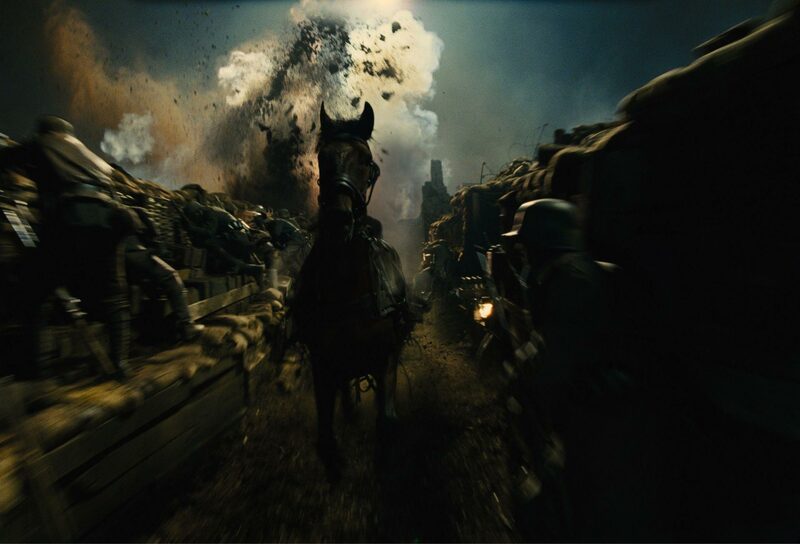 War Horse is a sappy horse film, a genre Hollywood seems to have perfected to take on the star system, that would not have even gained as much attention had it not been for its director Steven Spielberg and the way he has shot the war scenes. Blatantly Bollywood in its sensibility, this is a sentimental love story between a boy and a horse torn apart from each other because of the war. No surprises if it returns home empty-handed on Oscar night. I completely agree with your views on War Horse. About the racism-driven nominations, the 3 Indian films that have been nominated have touched on this issue, haven’t they? Thanks for the insight.